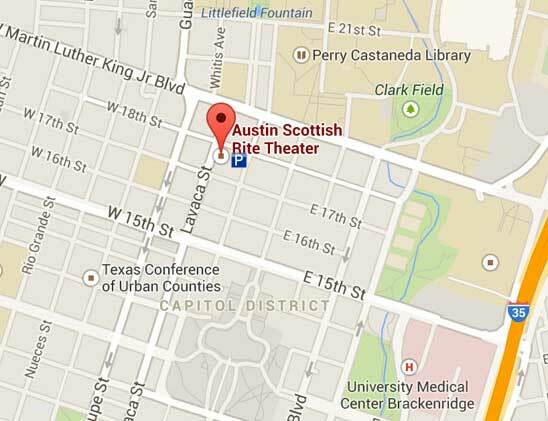 Scottish Rite Theater revisits an old favorite in a modern setting. After selling the family car on Craigslist in exchange for magic beans, Jack ascends to new heights as he tries to make things right. 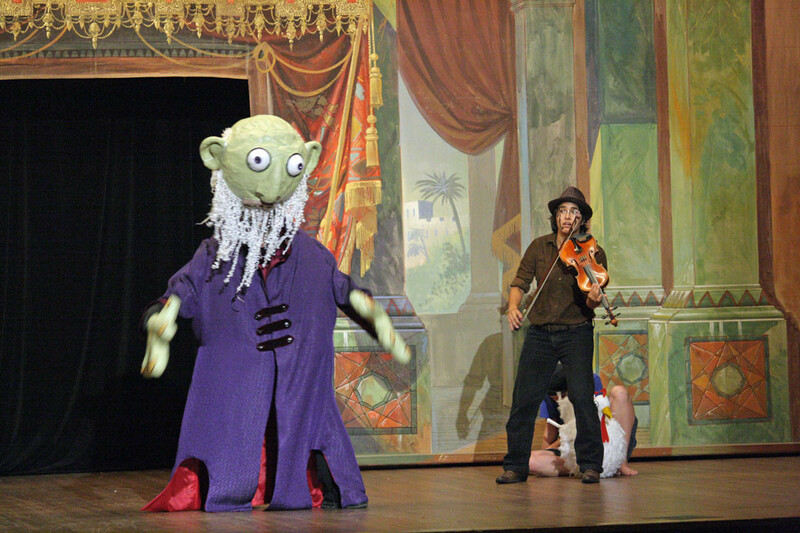 Live music, puppets, and lots of action make this the perfect show for young kids. 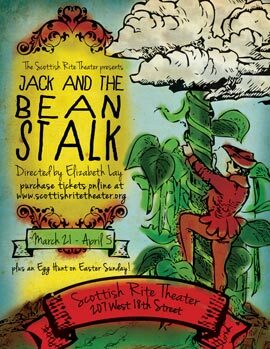 This original adaptation has been presented twice at Scottish Rite Theater, in July 2012 directed by Susan Gayle Todd and in March 2015 directed by Elizabeth Lay.